If you need somewhere to escape with the whole family, then the New Forest Hideaway Cottage is the perfect spot. 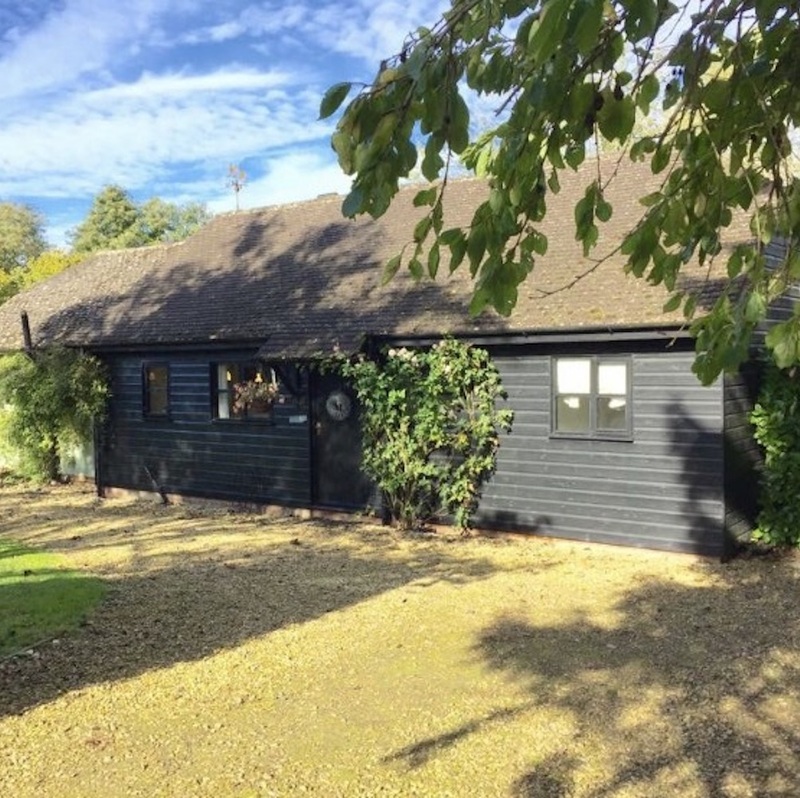 Nestled in the gorgeous New Forest, just outside of Fordingbridge, this cosy cottage sleeps up to 4 people with space for toddler beds and travel cots too. 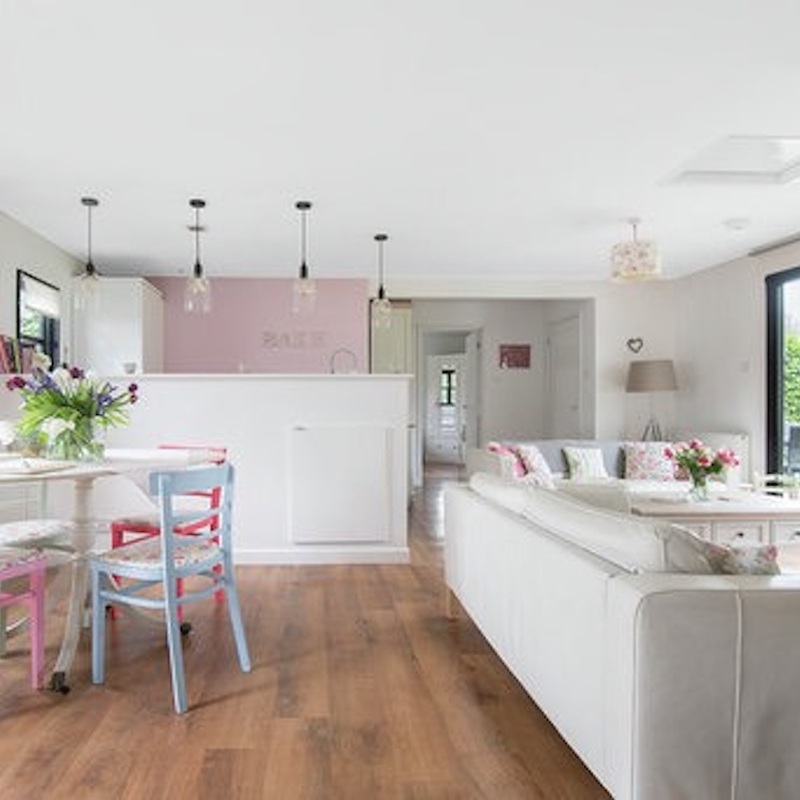 With retro furniture and quirky pops of colour everywhere, you can relax and unwind while the kids play outside on its very own climbing frame. 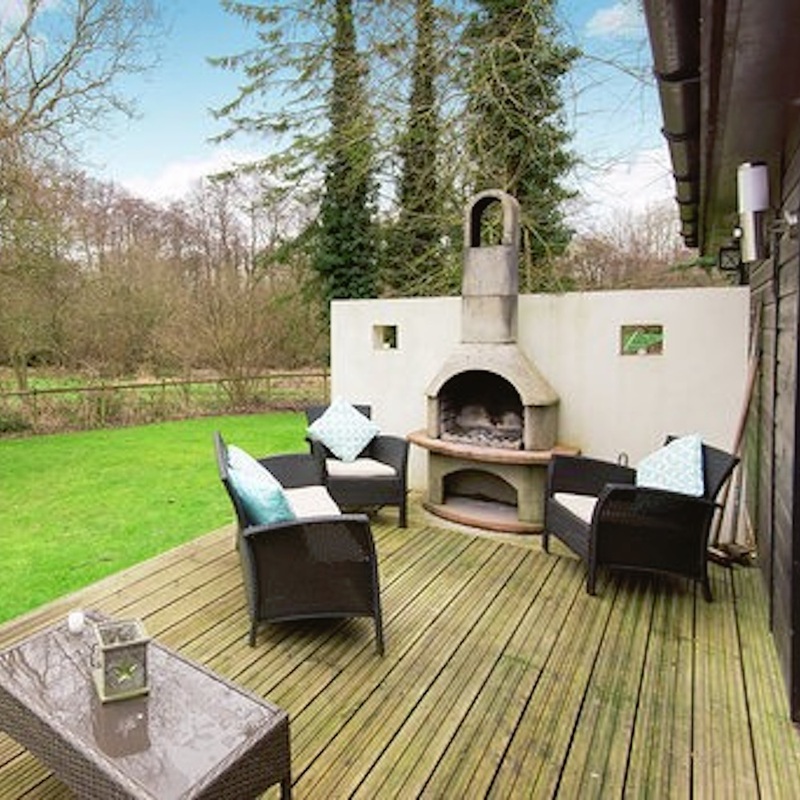 Speaking of outside space, it even has its very own deck with BBQ and outdoor fireplace. 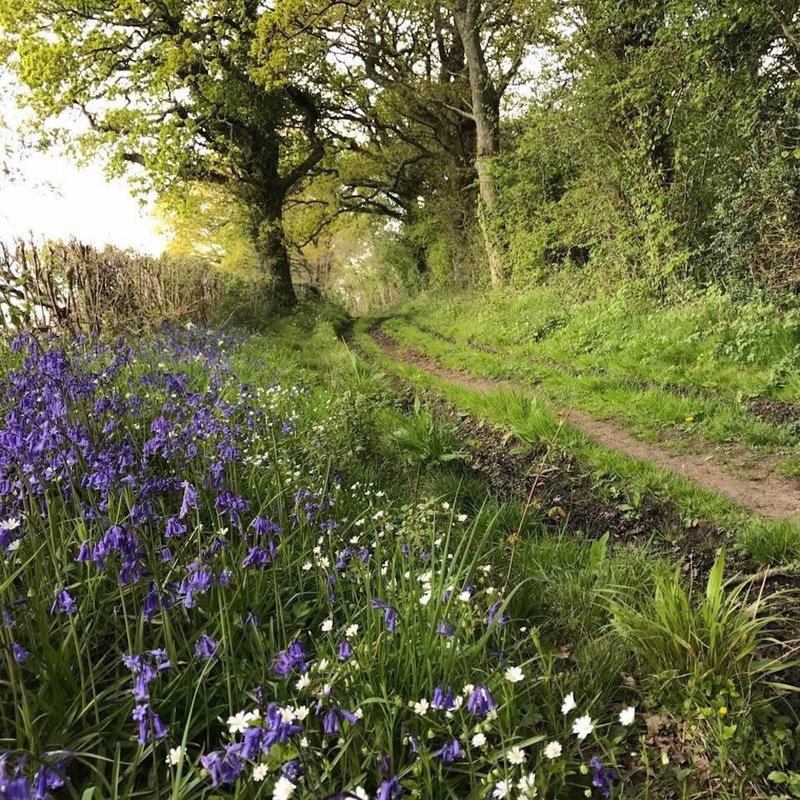 Every little detail has been thought of and the cottage even comes with stair gates, baby monitor, Wi-Fi, picnic essentials and even a vintage pram your baby can use during your stay. Not to mention there’s plenty to do nearby with Beaulieu, Marwell and Paulton’s Park all within a short drive. A three-night stay starts at just £350 and you can even bring your furry friend along for a deposit of £25 per dog per stay.